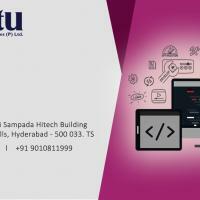 Virtu Information Technologies Pvt. 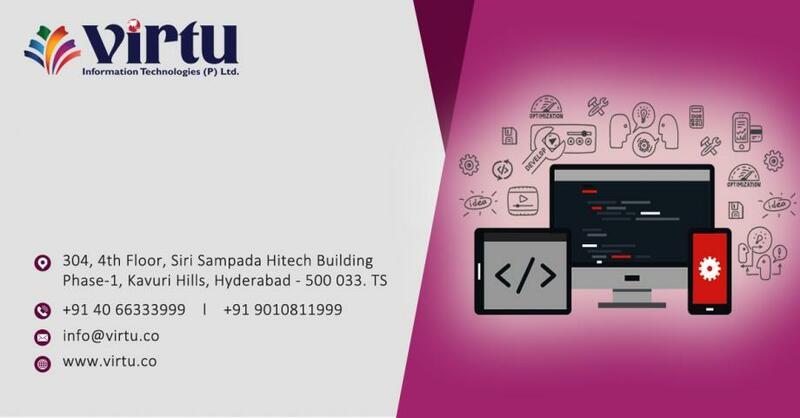 Ltd.
VirtuIT Interactive technical capabilities include Android, IOS, BlackBerry, Windows, PHP, Java, .NET and web based application development covering full range of web application development and related support services covering every contemporary technology area in this vertical. We will be too happy to work with you on your projects in the relevant technologies on project basis and propose to expand the scope of our services coverage to the root level as we go forward in future. Last but not the least, we look forward to a win-win relationship with you and we work as back-end office or offshore development center to your esteemed company.